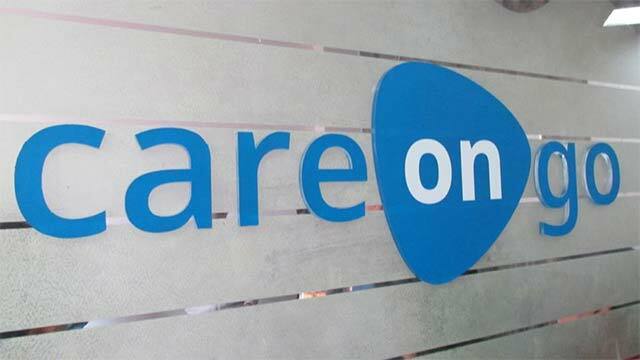 Careongo Technology Pvt Ltd, which runs a chain of co-branded online pharmacies, has raised an undisclosed amount in pre-Series A round of funding from Farooq Oomerbhoy of FAO Ventures and a group of other investors. Anupam Mittal and Anand Mittal of People Group; Ravi Garikipati, head of Flipkart's ads business; Vibhu Garg, co-founder of Unicommerce; Singapore Angel Network and Konglo Ventures are among other investors, CareOnGo said in a statement. The funds were raised through the LetsVenture platform, which connects startups with angel investors and VCs. The round comes just two months after the company raised $300,000 (around Rs 2 crore) in seed funding from a group of investors. Oomerbhoy, who earlier co-founded Orios Venture Partners, had led that round of funding as well. CareOnGo was founded in September 2015 by Aditya Kandoi, Ritu Singh and Yogesh Agarwal. It aggregates standalone pharmacies on its app for hyperlocal delivery of drugs, similar to what Oyo Rooms does for hotels. The app is operational in Delhi-NCR, Bangalore, Hyderabad and Kolkata. The company will use the funds for research and development of its technology with a focus on analytics products, co-founder Agarwal said in the statement. It will also expand its B2B offerings for pharmacies and aggregate micro-pharmacies by co-branding them under a single umbrella, he added. The startup has built a co-branded network of micro-pharmacies across eight cities in India so far. The company's proprietary analytics platform, Pharmalytics, captures localised data of supply and demand for automatic customer profiling from any area. A number of online pharmacies have emerged in India over the past few months and some of them have attracted significant funding from investors. Last week, Gurgaon-based Bright Lifecare Pvt Ltd, operator of the online drug marketplace 1mg, raised Rs 100 crore ($15 million) in a Series B funding round led by Maverick Capital Ventures, the venture capital arm of US-based hedge fund Maverick Capital. The investor interest comes even as the Drug Controller General of India has put a strict vigil on online sale of medicines. E-pharmacies including 1mg and Net-Meds Marketplace Pvt Ltd, which runs online pharmacy venture Netmeds.com, have claimed that the drug regulator's warning does not impact them. Recently, Practo Technologies Pvt Ltd, which sells web-based clinical management software and runs a platform that lists medical professionals, also added a new in-app feature that allows users to order medicine from brick-and-mortar pharmacies in Bangalore.